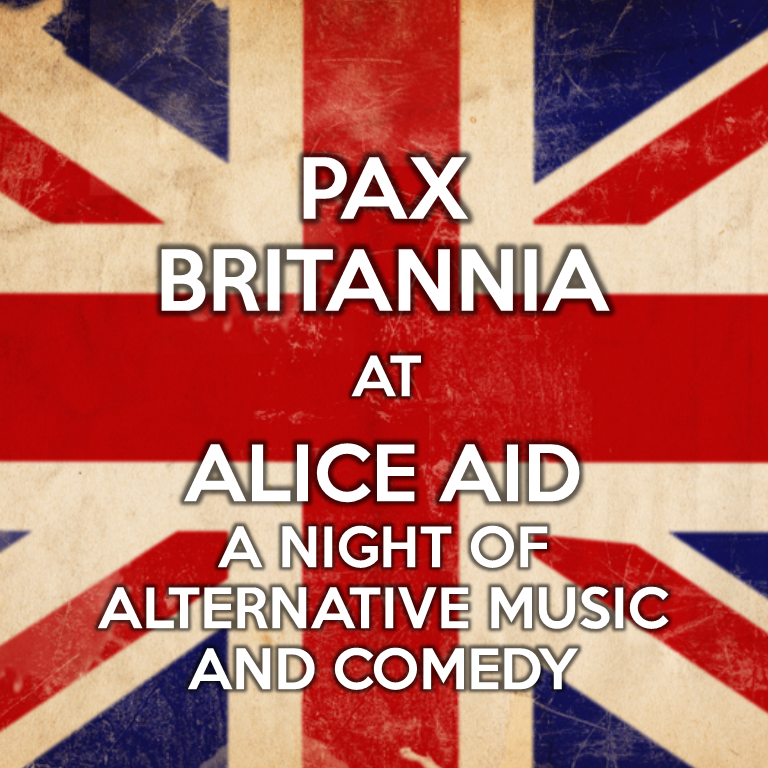 Last Saturday I attended Alice Aid, the fundraiser event held at The Pipeline in East London to raise money to turn Robert Rankin's novella Alice on Mars into a movie, directed by Martin Gooch. Other guests included Kit Cox (who did a stand-up comedy set), Andrew O'Neill (who was MC for the evening), a couple of Elvis impersonators, Lady Raygun on the steel drums*, various other actors and musicians and even Mr Robert Rankin himself. Archimedes the Steampunk Parrot was in attendance too and really got into the groove, as you can see here. If you would like to help make Alice on Mars - The Movie a reality, you can pledge your support for the project here. * I've never heard 'I Gotta Feeling' played on the steel drums before, or 'Birdhouse in your Soul', but they sounded great!